When you have the misfortune to lose your own tooth you have to replace it with an artificial one, otherwise the other teeth tend to want to cover the hole and the denture can be dislodged. 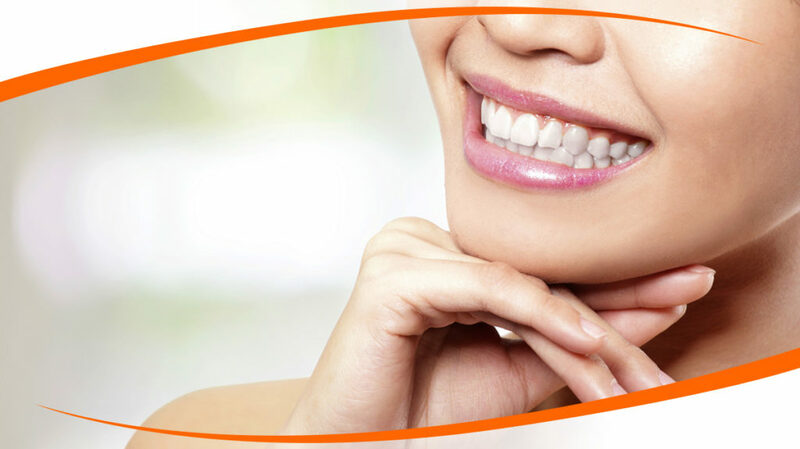 One of the most economical options is the placement of fixed dental bridges. 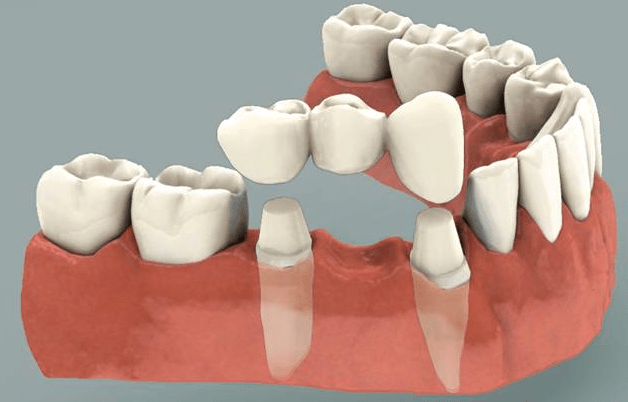 We explain what a fixed dental bridge consists of and the main advantages and disadvantages of placing it in your mouth. A porcelain bridge is used to replace a lost tooth piece. It is enough to lose only one tooth so that a dental bridge can be placed. Although this can also be placed to replace two, three or more lost teeth. A bridge needs two structures on the sides to support the tooth that will replace the lost piece. WHEN ARE FIXED DENTAL BRIDGES INDICATED? With just losing a tooth or two teeth, a dentist can already advise you to put a dental bridge to supply it. After this suggestion from the professional, the patient is the one who decides whether or not to place an implant. 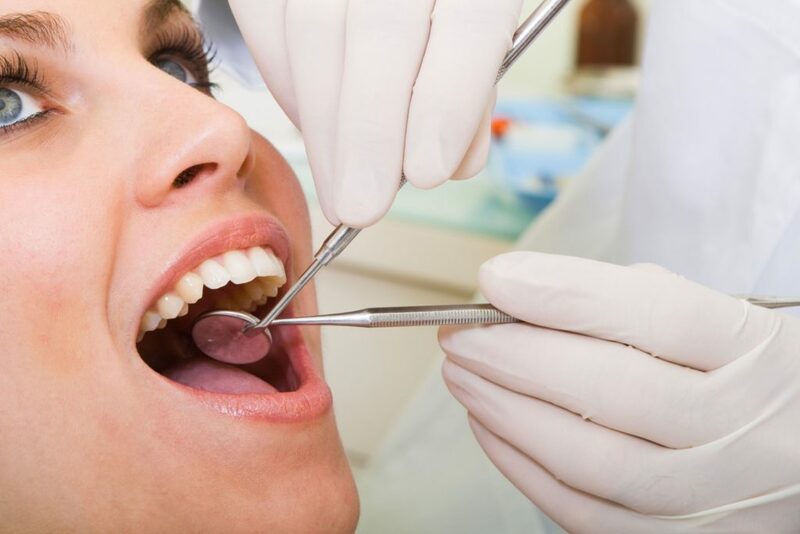 Once the decision to place a fixed dental bridge has been made, the dentist will be in charge of deciding which is the most appropriate material for the tooth that will be placed in the patient’s mouth: metal, zirconium, porcelain, etc. WHAT IS THE PLACEMENT OF THE FIXED DENTAL BRIDGE? Before placing a bridge, a study is carried out to determine the height of the bridge, to define the aesthetic details and define the functionality of the fixed dental bridge. After the completion of this small study proceeds to prepare the neighboring teeth where the tooth will be anchored for the effective placement of the same. Carved to fit the pillars of the bridge and this is perfectly fixed. One of the main benefits of fixed dental bridge compared to other alternatives such as dental implant is the economic one. If on average one implant costs 1,000 euros, a dental bridge costs about 300 euros. Another advantage of bridges is that they are easy to keep clean. In addition, the bridges are a good solution for those people with teeth of the mouth worn, since they avoid that the pieces of the two sides of the tooth move. 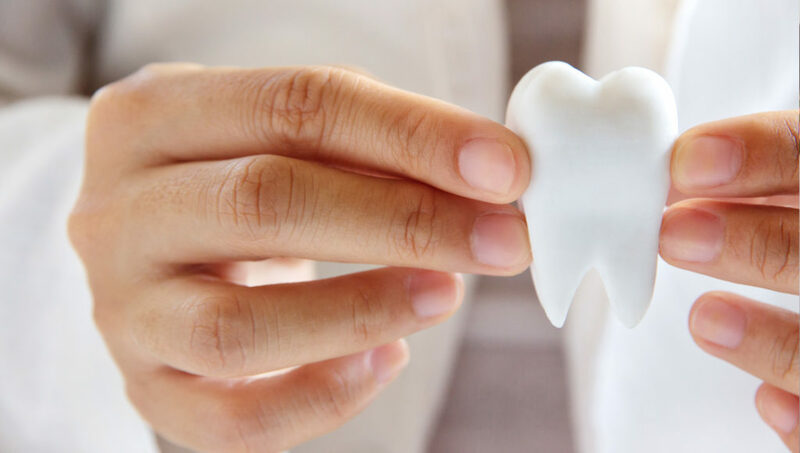 The main side effects of dental bridges is that to fill the hole that the lost piece has left, it is necessary to carve the neighboring teeth. This is the only way to correctly place the bridge and that it is properly fixed. The other disadvantage is economic. Since, while it is true that dental bridges are cheaper than dental implants, they are more expensive than removable appliances, which also perform a function similar to fixed bridges. In addition, fixed bridges can allow filtration between the bridge and the dental stump and cause the generation of caries. And they can cause tooth stump mobility due to the force exerted during chewing. Depending on the metal used to make the bridge, it can stain the tooth and the gum and worsen the aesthetics of the piece. Do not split very hard foods with your mouth, as well as nuts or seafood. Clean the mouth with toothpaste after meals and especially before going to bed. Check the fixed dental bridge every six months. What’s the Timeline of Dilaudid Withdrawal?